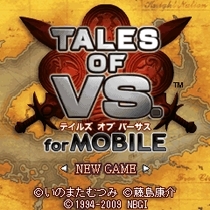 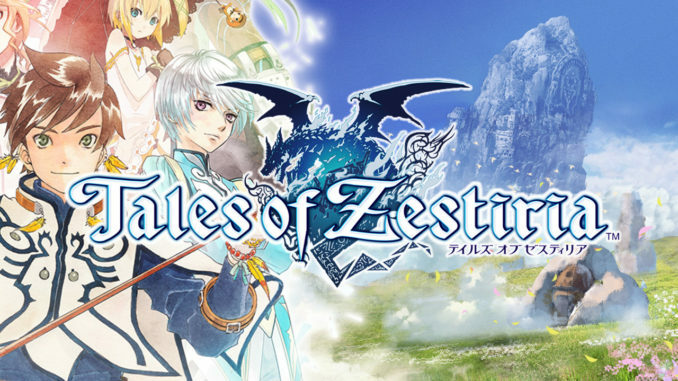 The Tales of VS. Official Site has been updated with two new system videos. 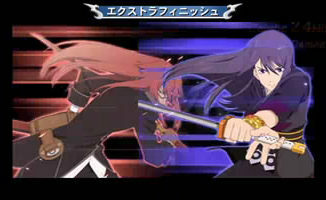 The first one features the Custom Rules, a special feature of the main battle system. 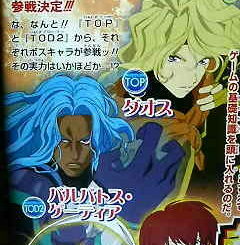 The second one shows the Free Training Mode. 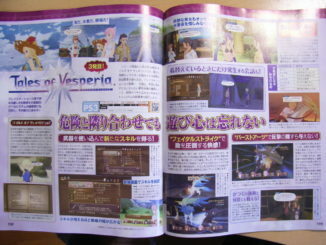 Two new scans out, one for Tales of Graces and one for Tales of VS. 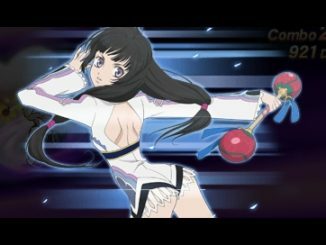 The Director's Corner of the Tales of VS. site has updated with it's fifth video, showing Colette and Lloyd performing combos. 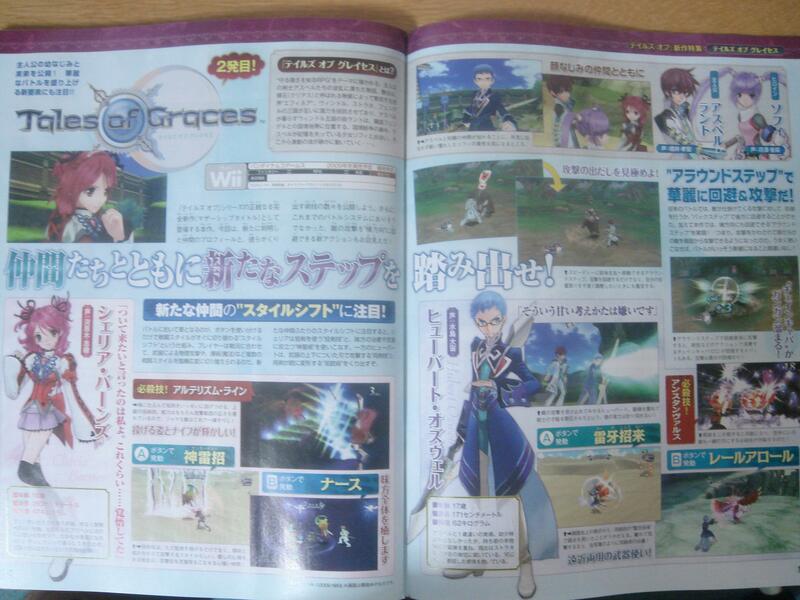 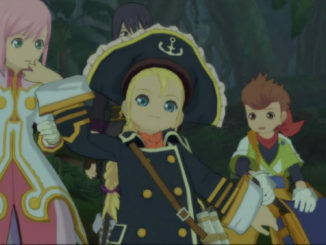 A new scan/pic reveals the the rest of the party(except Karol and Repede)'s beach costumes and more. 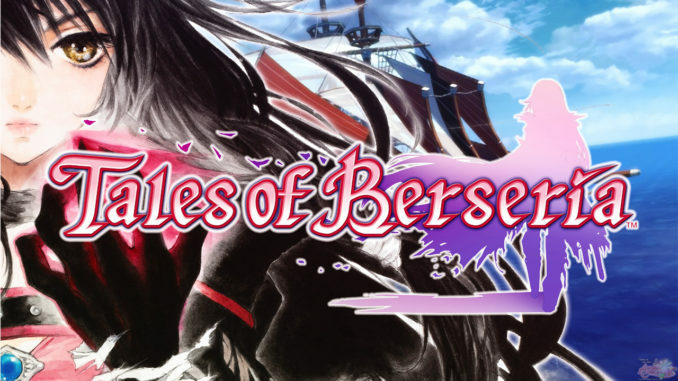 The Tales of VS. Official Site has been updated with the newly opened Story Section, two new System Videos and information on the opening theme and its artist in the Special Section. 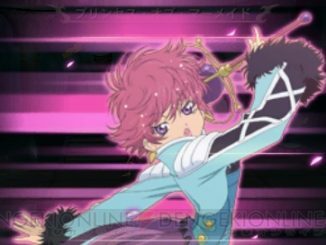 Tales of VS. - Five New Character Videos + Go Shiina to Compose for VS. 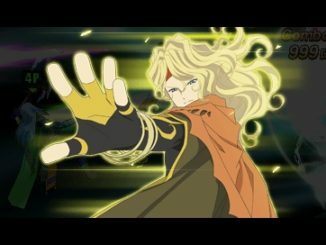 The Tales of VS. Official Site has just been updated with five new character videos of previously revealed characters, namely Lloyd Irving, Senel Coolidge, Rita Mordio, Tear Grants and Colette/Collet Brunel. 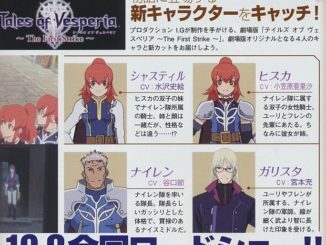 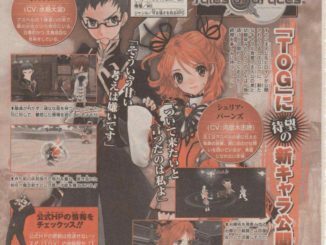 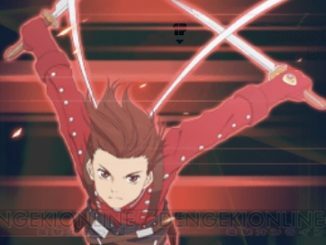 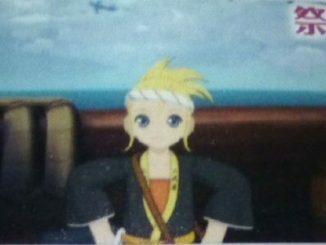 Two new scans (thanks to Kouli and cutepresea) reveal two new characters for Tales of Graces, two new characters and new information for Tales of VS. AND new costumes for Tales of Vesperia PS3!